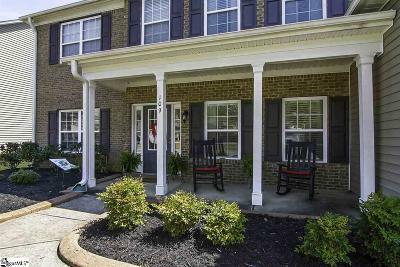 Fairview Pointe is a great subdivision located in Simpsonville, SC off Fariview Road. Amenities include a swimming pool, community playground, sidewalks, common areas lights, and access to nearby shopping. Fairview Pointe homes are quite affordable and priced between $185,000 and $250,000! 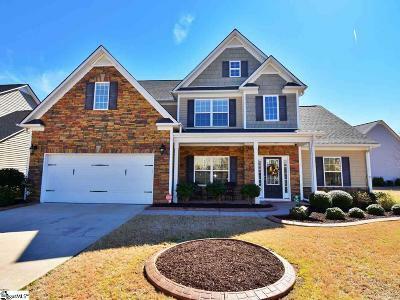 Homes in Fariview Pointe are typically 3 bedroom and 2 full baths but you can find homes up to 5 bedroom and 3 bath occasionally. Fairview Pointe has 121 home sites. 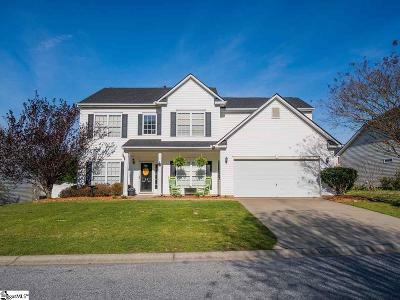 As you drive through the subdivision, you will see streets like Ashington Drive, Heathermoor Way, KIrkshire Ln, Candyce Ct, Oxborough Pl, Valley Bluff Ln, Rose Petal Ct, and Gorman Place. 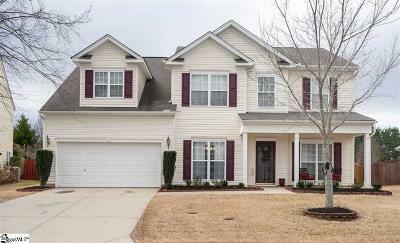 Browse Fairview Pointe Real Estate Listings below or make your own custom search. 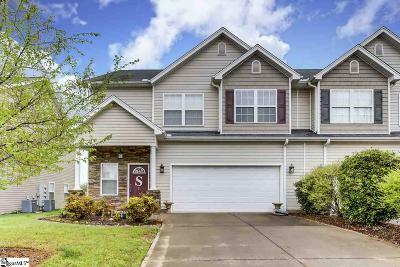 If you would like to see a home, Contact a Carolina Realty Assoc Upstate Realtor® today. Shom and Heather Kostyra, (864)-275-7153 or (864)-363-2800.